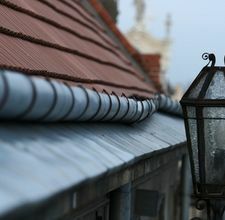 You have to inspect closely the gutter type you have installed in order to decide on what type of gutter guard to install. 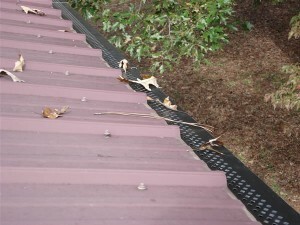 Every specific shape of the vinyl gutters available has a specific gutter guard for it. 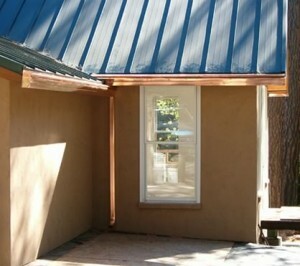 Also you must learn about the gutter guards available for you. 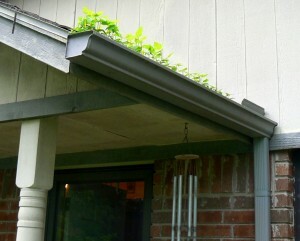 The perfect match for a vinyl rain gutter is also a vinyl gutter guard. 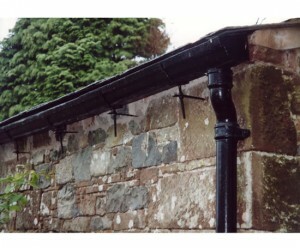 This way you place the guards over the gutter and there will be no noticeable spot that there is something over. 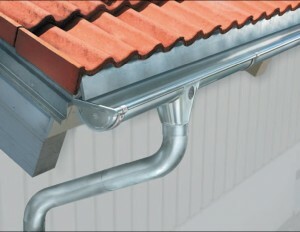 The installation of these gutter guards is as easy as a snap on. 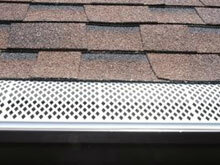 You can also choose the mesh variety gutter guard that also fits vinyl rain gutter. 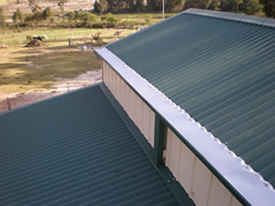 This type of guard is only efficient against bigger debris such as leaves, because the big spaces allow smaller debris to enter the gutter. 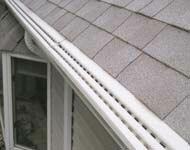 The mesh gutter guards are installed using brackets to support them and they usually come with an installation kit. 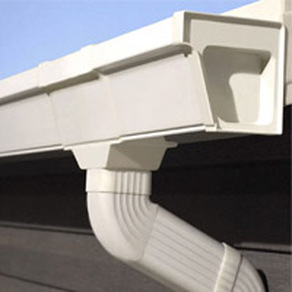 Which are the proper climates for a vinyl rain gutter? 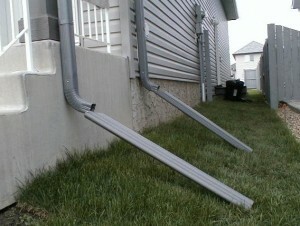 When is it really necessary to add a support when installing gutters? Is it worthy to have waterfall gutter guard? 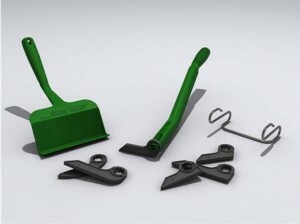 How to reattach the rain gutters permanently?